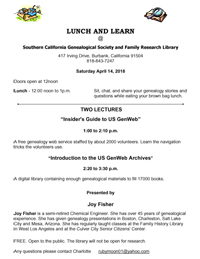 Looking for a place to learn more about genealogy and how to do family research? Lunch & Learn is simply the best place to do just that. Free and open to the public, it is one of the SCGS's most popular educational programs. Join us soon. The library will NOT be open for research during these hours. 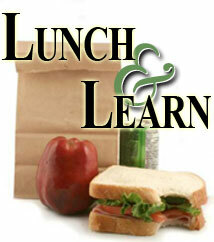 Program: 12 noon- 1 pm - Brown bag or purchase lunch from near by eateries. Sit, chat & share your questions and genealogy stories while we eat. 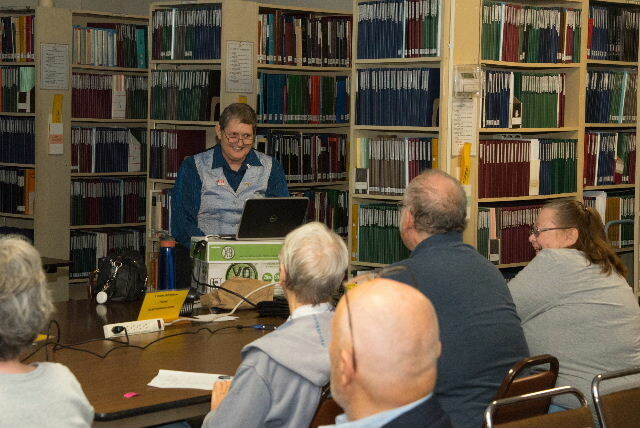 Presenter: Jean Wilcox Hibben, PhD, MA , Board Certified genealogist, has been involved in family research for 30+ years. 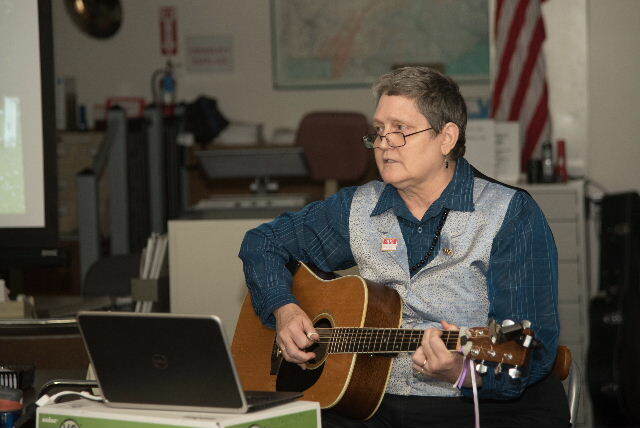 She is secretary of the Genealogical Speakers Guild, president of the SoCal Chapter of APG, and president of the Corona Genealogical Society. 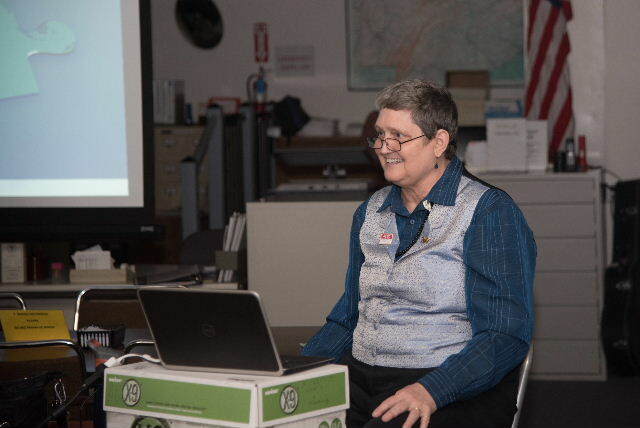 Jean is director of the Corona CA Family History Center, and a volunteer at NARA, Pacific Region, Riverside County. Follow Jean at circlemending.org. Lunch - 12:00 noon to 1p.m. Sit, chat, and share your genealogy stories and questions while eating your brown bag lunch. Learn - 1:00 p.m. to 4:00 p.m. with questions & answers. "The Map Collection of the Los Angeles Public Library's Central Library is one of the largest in American public libraries. In this collection are 85,000 maps, some 2,000 atlases, over 1,000 gazetteers, some 20 serial titles and over one thousand books supporting the study of maps and mapping. The emphasis of this collection is on Los Angeles, Southern California and California but in many cases the scope extends to national and international coverage." This lecture will show you how to access this vast collection. Glen Creason has been the map librarian for the Los Angeles Public Library for the past twenty-six years and a reference librarian in the History department since 1979. He was a co-curator of the landmark map exhibit "Los Angeles Unfolded". He has written about local history, maps and popular culture for many So Cal publications. He blogs weekly on maps for Los Angeles Magazine and is a contributor on research topics for the Huffington Post. He is a native Angeleno, and UCLA grad. In much of the Europe and Asia, land was owned by nobility and most people lived as tenants. In North America, the colonial governments granted land to people as a way to attract more colonists. Later, in the U.S., the government gave away land in order to establish settlements across the continent and to reward military veterans. Through the records generated by these activities, as well as subsequent deeds, you can learn a lot about your ancestors' stories. This presentation will focus on how to find and interpret land records. George Mouchet maintains and develops web sites for a living. He is active in the Antelope Valley Genealogical Society, currently as vice president and formerly as president. He started tracing his family history in 1999 and he enjoys turning facts and information into the story of his ancestors. His roots are French, Irish, Scottish, English and German. According to the 2010 census, the Asian population grew faster than any other race group over the last decade and counted 3.4 million Filipinos. With the popularity of DNA testing encouraging people to find out about their ancestral background, Filipinos are left wondering how would they find out about their ancestors. Either being the immigrant or having recent immigrant ancestors who have not had a long history in the U.S.A. is a challenge. Learn what is necessary to do research in the Philippines, what to expect, and what type of records are easily accessible and are the most useful. Kalani Mondoy started genealogy 30 years ago after having a family reunion that left questionable origins of his Filipino grandparents. Although most of his time is spent using DNA to help make genealogical connections, he continues to lend his expertise in specific areas involving genealogy research. Helping adoptees of Filipino and Polynesian descent, explaining to others what their DNA results mean and how to research their ancestors, and working on translations from old Hawaiian and Portuguese language newspapers. Although a natural-born American citizen, on marrying in 1917 Sara Sacharow lost her citizenship. Years later she is naturalized. This talk discusses naturalization rules over the years, including the treatment of women, children, blacks, Asians and Indigenous peoples. It even discusses how John Adams tried to avert Thomas Jeffersons election by changing the laws of naturalization. Most of our ancestors came to America by sea. This talk describes how this voyage changed from the 16th to 20th centuries including its duration, cost and dangers. It also discusses how our ancestors got from their village to the port and on to their eventual destination in America. Finally, it addresses some of the myths about name changes, entry denial and the horrors of steerage class. Hal Bookbinder is currently focused on Jewish history, finding missing relatives, European border changes, immigration, citizenship and safe computing. He has authored articles and spoken at numerous conferences and society meetings, both in person and through live webinars from his office at UCLA. He is a former president of the International Association of Jewish Genealogical Societies (IAJGS) and currently serves on the JewishGen Board of Governors. He was lead co-chair for the 2014 IAJGS conference in Salt Lake City. In 2010, he was honored with the IAJGS Lifetime Achievement Award. Hal has identified over 4,000 relatives in 26 states and 8 countries. He traces his and his wifes roots to modern Ukraine and adjacent areas of Moldova, Poland, Belarus and Russia. FREE. Open to the public. The library will not be open for research. Times are approximate. To many individuals, archiving is a mystery and technology is scary. This two-part workshop will first introduce participants to the technology of the LAPL Central Librarys Digital Media Lab. The second part will cover basic, Library of Congress-approved methods for organizing and preserving your personal records and family keepsakes, including photos, documents, newspapers, film, and other materials. Hands-on activity: Bring 10 keepsakes; instructors will lead you through a clumping activity to organize them. An event not to be missed. 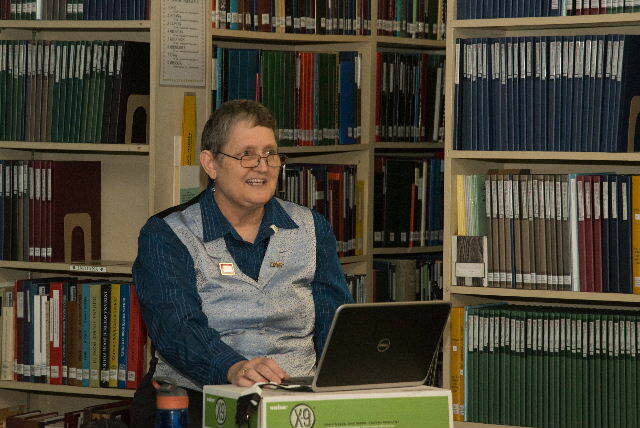 Suzanne Im is the Metadata Librarian in LAPL's Digitization and Special Collections Department. 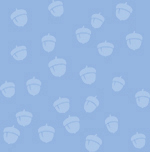 She is coordinating the launch of the Memory Lab programs at Los Angeles Public Library. Vi Ha is the Librarian responsible for the future Digital Media Lab at the Central Library. FREE to the public. There will be a short break between speakers. The library will not be open for research. Times are approximate. We regret that there will be no Field Trip this year to the National Archives in Riverside. They are no longer open on the first Saturday of the month. We provide you with this general information below, so that you may arrange your own visit to this very important historical facility. Open Monday-Friday, 8:00 A.M. to 4:30 P.M.
No appointment is necessary, however, they can better serve you if you call in advance of visiting. The National Archives and Records Administration (NARA) is the nation's record keeper of all documents and materials created in the course of business conducted by the United States Federal government. Those valuable records are available to you.